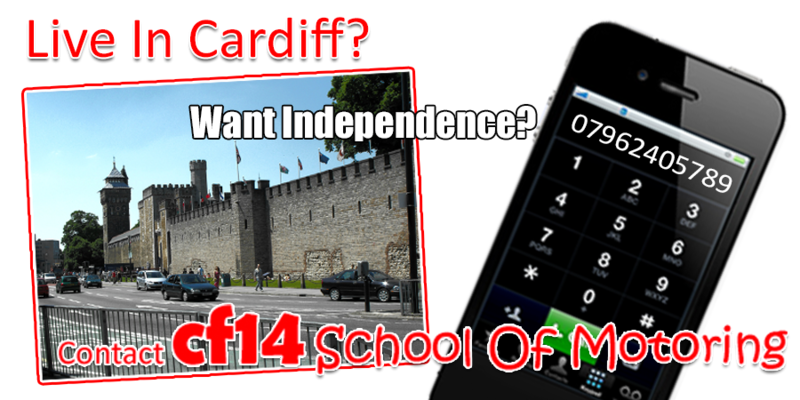 Why should you choose ´Ask 4 Steve´ as your driving school in Derby? A common misconception is that, because all driving instructors are registered and approved by the DVSA, they are all as well qualified to give driving lessons. Although hopefully more fun, learning to drive is just like being taught anything else. You will learn faster and be more confident with an instructor who can explain the theory and demonstrate the practical aspects in a way that you are best able to understand and teach at a pace that you feel comfortable with. By taking your driving lessons with an instructor who has the experience to adjust your lessons and their teaching methods to best suit you, chances are you will reach or exceed test standard with fewer lessons saving you time AND money. How will you benefit from lessons in Derby with Ask 4 Steve? Your driving lessons will be conducted in a highly professional, yet relaxed and friendly manner. You will be encouraged to ´push´ yourself to get the most from every lesson but not so much that you will feel pressured or too nervous. The emphasis of every lesson is on teaching you how to drive confidently and safely and unlike many other schools, you will not spend most of your lesson time parked by the roadside discussing theory in an attempt to save fuel! You will taking your lessons with an instructor who enjoys an enviable pass rate and reputation. 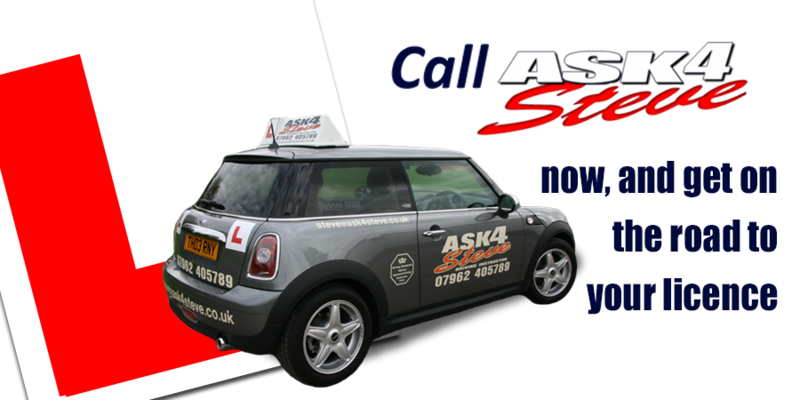 When taking your lessons with Ask 4 Steve, you will learn to drive with confidence and we are very proud of the fact that so many of our passers come back after they have passed their test to get their Pass Plus certificate or for a Motorway driving lesson. Even once you´ve been driving for a while, you may find a Refresher course could help further improve your driving skills and confidence on todays demanding roads. So whatever your training needs, if you want driving lessons in Derby with a top quality driving instructor, call today and find out how you can get on the road to your driving licence.